We transform your brand into news. 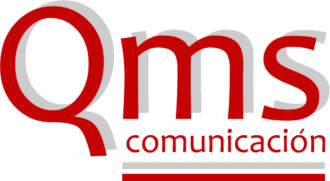 We are a communication & PR agency formed by a team of professionals with extensive training in journalism, advertising and on & offline marketing. Our experience of over 15 years allows us to use our background and adapt it to new trends, forms and channels of communication.